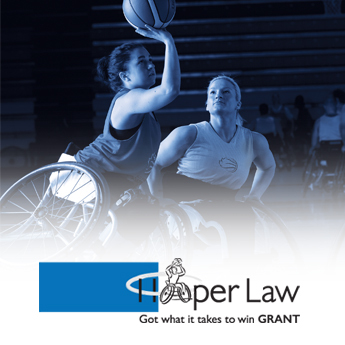 Hooper Law and Wheelchair Basketball Canada are proud to give young Canadians the opportunity to take their game to the next level through the Hooper Law Got What It Takes to Win Grant.  Canadians under the age of 25 are invited to get creative and tell us about their love of wheelchair basketball and explain why they’ve got what it takes to win in the form of a video, photo, letter or drawing. 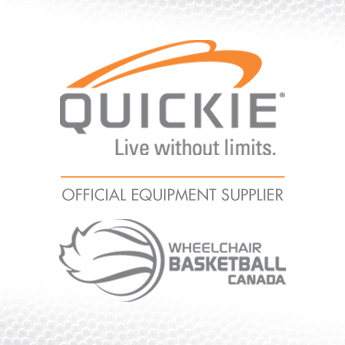 Participants can submit their entry to Wheelchair Basketball Canada for the chance to be awarded a new, customized Quickie All Court sport wheelchair. 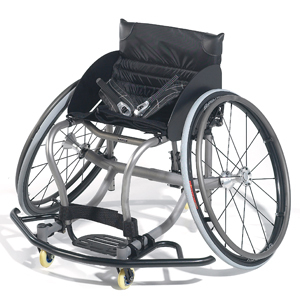 Designed with the help of elite wheelchair basketball athletes, the Quickie All Court features a lightweight, adjustable, high-performance frame built for maneuverability and power. From pick-up games to gold medals, the All Court sports wheelchair will take your game to the next level.  Sunrise Medical, a world leader in the development, design, and manufacturing of sport wheelchairs, including their popular Quickie brand, is the official equipment supplier of Wheelchair Basketball Canada. To enter, get creative! 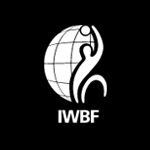 Send us a video, photo, letter or drawing telling us about yourself, your interest in wheelchair basketball and an explanation of why you’ve Got What it Takes to Win! One winner will be chosen by a selection panel and will receive a new Quickie All Court and a replica Team Canada jersey signed by the Senior Women’s National Team. Please review the Official Rules and Regulations for complete details before submitting your entry. 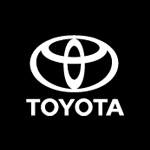 Click here to download the Grant Submission form.  Hooper Law is a proud partner of the Canadian Senior Women’s National Wheelchair Basketball Team.  Hooper Law was founded in 2001 in Hamilton, Ontario. With decades of legal experience in protecting and promoting victims’ rights, the team of specialized personal injury lawyers and professional staff has a well-earned reputation for integrity and helping victims get the justice they deserve.  The firm is dedicated to fighting successfully for the rights of people, and winning cases so clients and their loved ones can focus on rebuilding their lives. For more information visit www.fightforyou.ca.